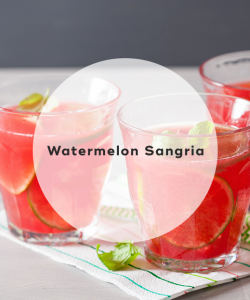 This refreshing cocktail is made with watermelon and other summertime fruits. The recipe below yields 10 servings. 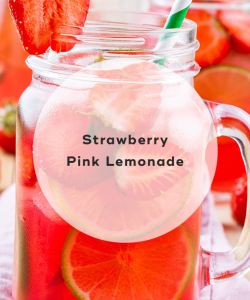 This spiked lemonade is made with rose wine, vodka, and fresh strawberries. The recipe yields below six servings. 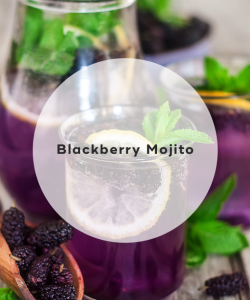 This cocktail is a spin on the traditional mojito -- fresh blackberries give it a sweet kick. The recipe below yields two servings. 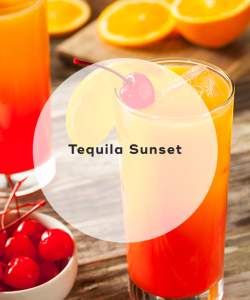 This cocktail officially marks the start of summer. The recipe below yields one serving. 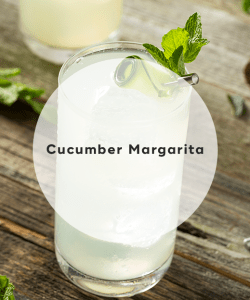 This ultra-refreshing margarita is made with cucumber-infused vodka and lime juice. The recipe below yields one serving. 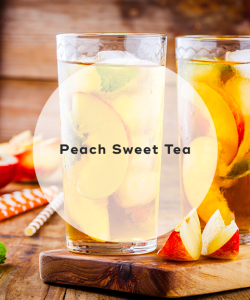 This traditional southern summer cocktail contains bourbon, peaches, and lemon. The recipe below yields one serving. Here's to the start of summer! Memorial Day weekend unofficially marks the start of summer. 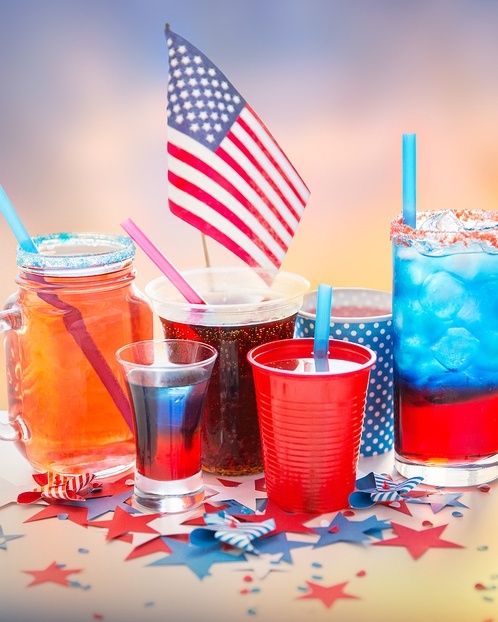 Celebrate it by drinking a few refreshing cocktails with friends while hanging out by the pool or grilling up some yummy foods. You won't go wrong trying out any of the above recipes. "15 Memorial Day Cocktails You Should Make," Cosmopolitan, May 24, 2013. "18 Must-Try Memorial Day Cocktails," Delish, May 22, 2017. "18 Refreshing Drinks to Mix for Memorial Day," Serious Eats, n.d.